Recently, I attended an “Artificial Intelligence (AI) Roundtable” of leading scientists, entrepreneurs and venture investors. As the discussion focused mainly on basic statistical techniques, I left unfulfilled. My friend, Matt Turck recently wrote that “just about every major tech company is working very actively on AI,” which also means that every startup hungry for capital is purchasing a dot ‘ai’ domain name. As the lines blur between what is and what really isn’t, I feel it necessary to provide readers with a quick lens of how to view intelligent agents for mechatronics. Last December, the Turing Test’s sound barrier (of sorts) was broken by a group of Researchers from MIT’s Computer Science and Artificial Intelligence Lab (CSAIL). Using a deep-learning algorithm, the AI fooled human viewers into thinking the images and corresponding sounds were indistinguishable. As a silent video clip played (above), the computer program produced sound that was realistic enough to fool even the most hardened audiophiles. 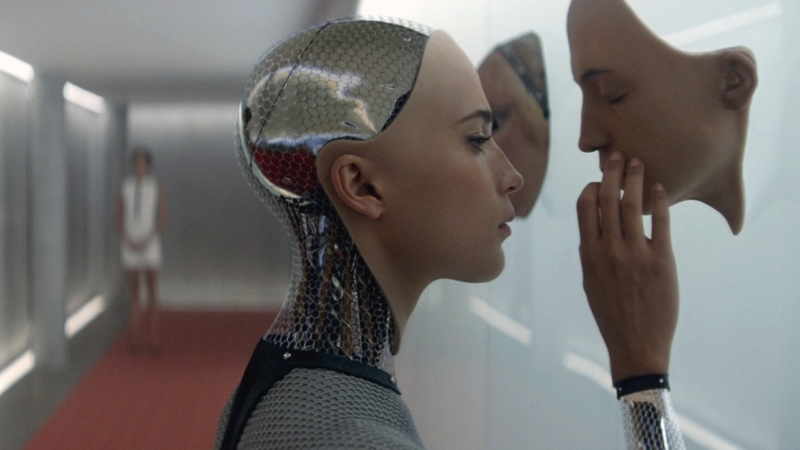 According to the research paper, the authors envision their algorithms in the future being used to automatically produce movies, TV shows, as well as helping robots better understand their environments. 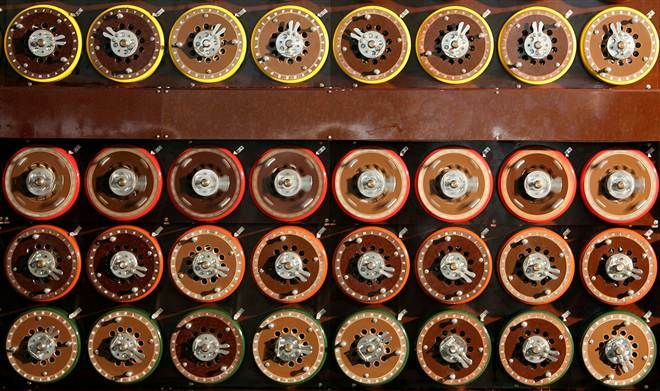 Typically artificial intelligence starts with creating an agent to solve a specific program, often agents are symbolic or logical, but deep learning approaches like the MIT example uses sub-symbolic neural networks that attempt to emulate how the human brain learns. Autonomous devices, like robots, use machine learning approaches to combine algorithms with experiences. AI is very complex and relies on theories derived from a multitude of disciplines, including: computer science, mathematics, psychology, linguistics, philosophy, neuroscience and statistics. For the purposes of this article, it may be best to group modern approaches into two categories: “supervised” and “unsupervised” learning. Supervised uses a method of “continuous target values” to mine data to predict outcomes, similar to how nominal variables are used to label values in statistics. In unsupervised learning there is no notion of a target value. Rather, algorithms perform operations based upon clustering data into classifications and then determine relationships between the inputs and outputs with numerical regression or other filtering methods. The primary difference between the two approaches is that in unsupervised learning the computer program is able to automatically connect and label patterns from streams of inputs. In the above example, the algorithm connects the silent video images to the library of drumstick sounds. Now that the connections are made between patterns and inputs, the next step is to control behavior. The most rudimentary AI applications are divided between classifiers (“if shiny then silver”) and controllers (“if shiny then pick up”). It is important to note that controllers also classify conditions before performing actions. Classifiers use pattern matching to determine the closest match. In supervised learning, each pattern belongs to a certain predefined class. A data set is the labeling of classes and the observations received through experience. The more experience the increased number of classes and likewise data to input. In robotics, unsupervised (machine) learning is required for object manipulation, navigation, localization, mapping and motion planning, which becomes increasingly more challenging in unstructured environments such as, enhanced manufacturing and autonomous driving. As a result, deep learning has given birth to many sub-specialities of AI, such as computer vision, speech recognition and natural language processing. 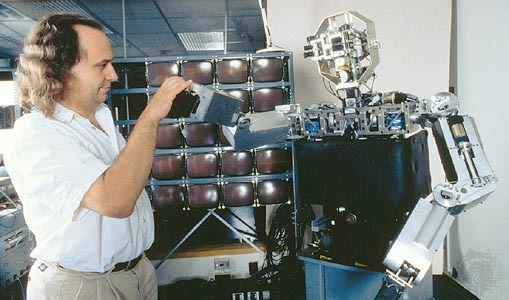 Rodney Brooks (above) professed in 1986 a new theory of AI that led to the greatest advancement in machine intelligence for robotics. Brook’s “Subsumption Architecture” created a paradigm for real-time learning via live interaction through sensor inputs. Many next generation computer scientists are focusing on designing not just the software that acts like the brain, but hardware that is designed like a human cranium. Today, infamous deep learning algorithms, like Siri and Google Translate, run on traditional computing processing platforms that consume a lot of energy as the logic and memory boards are separated. 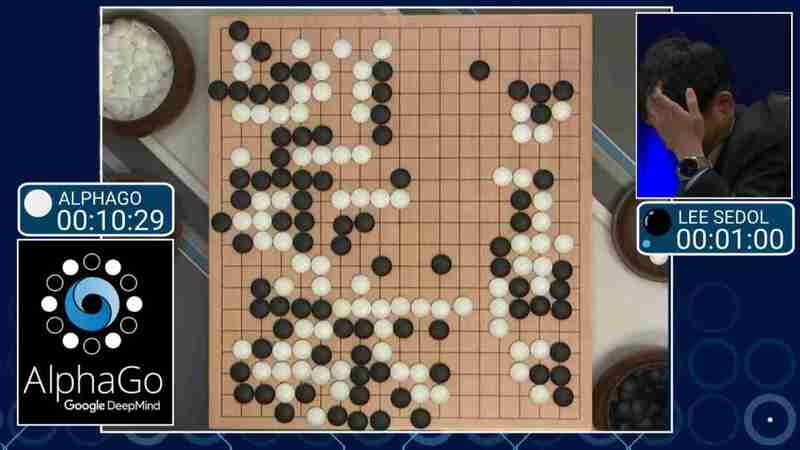 Last year, Google’s AlphaGo, the most successful deep learning program to date, was only able to beat the world-champion human player in Go after being trained on a database of thirty million moves running on approximately one million watts of power. Superhuman intelligence could sound super scary, however I am sobered by the predictions in the 1960s by the founder of artificial intelligence, Professor Herbert Simon, who stated then: “machines will be capable, within twenty years, of doing any work a man can do.” As this article only touches the surface of artificial intelligence, this subject matter will be further explored on June 13th in New York City at RobotLabNYC’s next event with Dr. Howard Morgan (FirstRound Capital) and Tom Ryden (MassRobotics). There are limited seats available, so be sure to RSVP today.